Availability: This product is discontinued and no longer available for purchase. For alternatives browse our Pool Tables department. 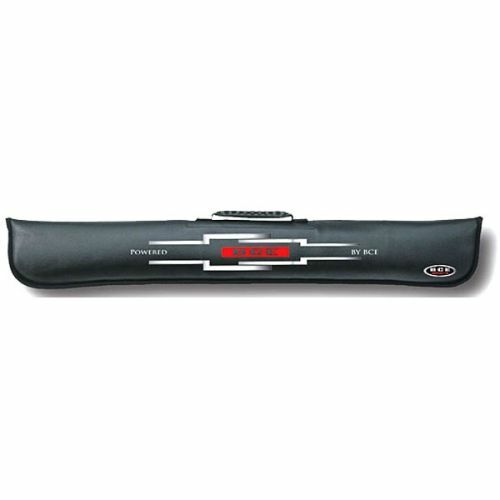 for submitting product review about BCE Soft Case for 2 Piece Cue.